Haute Polish Order Now Gel Nail Polish System by Haute Polish. 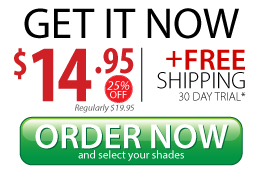 *Try Haute Polish for only $14.95. Then after 30 days when you love Haute Polish, it's only three easy payments of thirty-three dollars. 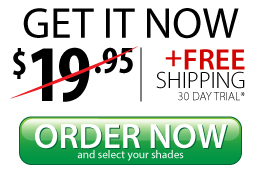 *Free shipping is applicable to Continental US orders only. Rush shipping is available. Sales tax will apply to all TX residents. Orders are processed next business day. See additional terms & conditions for more details.